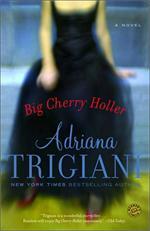 Novels by Adriana Trigiani, ready and waiting holiday reads! 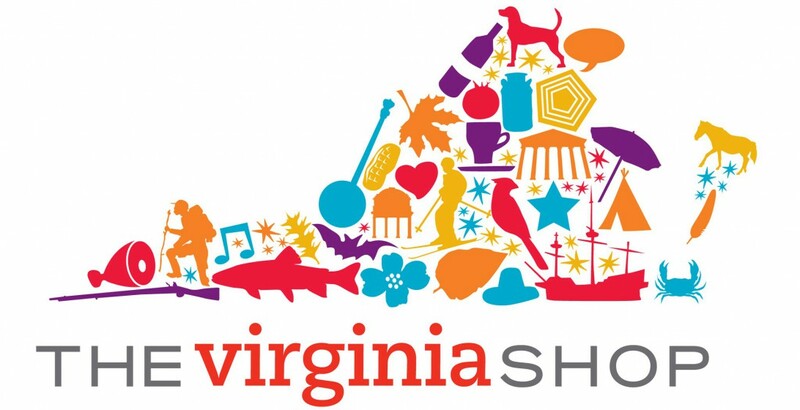 The Virginia Shop stocks several titles by Adriana Trigiani who is a great friend to the Library of Virginia, hosting our annual Literary Awards celebration with humor, wit and unparalleled style. 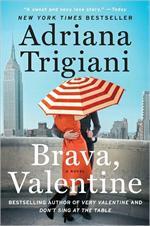 We’ve yet to meet anyone who doesn’t love Adriana’s charming books. Snag one for someone (anyone!) on your list this holiday. Or get one for yourself to enjoy by the fire this winter. 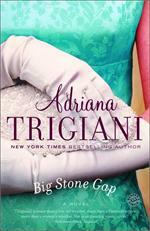 Adriana Trigiani grew up in Big Stone Gap, Virginia, in the 1970s. She has honed her storytelling abilities over a decade of writing and producing some of television’s top-rated shows, including the groundbreaking Cosby Show. 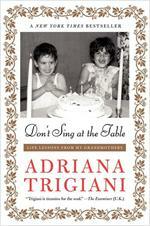 Trigiani is also an award-winning playwright and documentary filmmaker. She lives inNew York City with her husband.